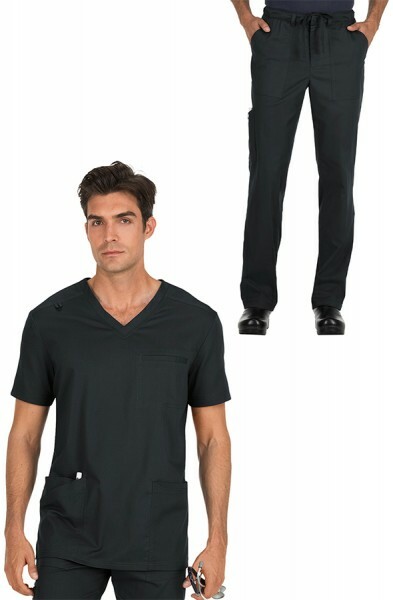 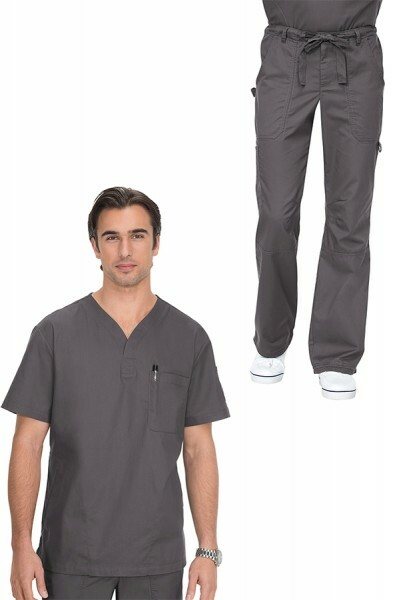 The Koi Men's set is a combination of the Koi Jason top and the Koi James trousers.The Koi Jason men's scrub top is a basic top made from 55% cotton and 45% polyester soft twill. 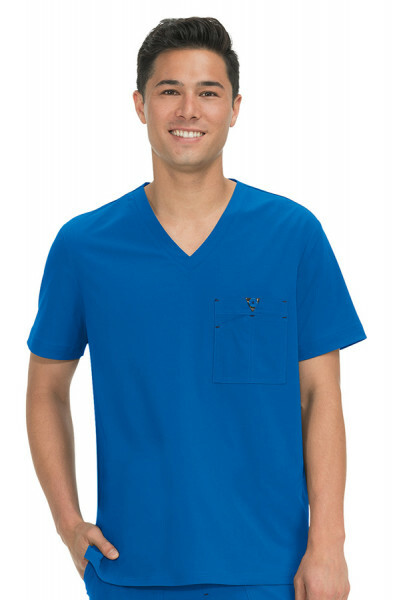 It features a Henley neckline with zigzag stitching on the placket. 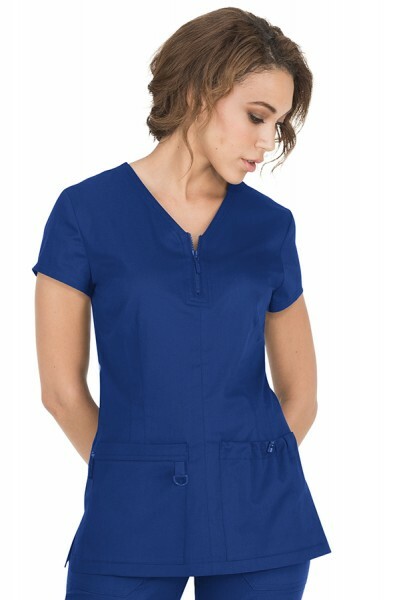 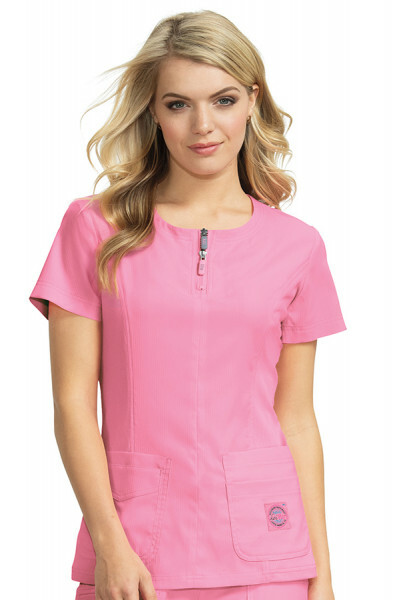 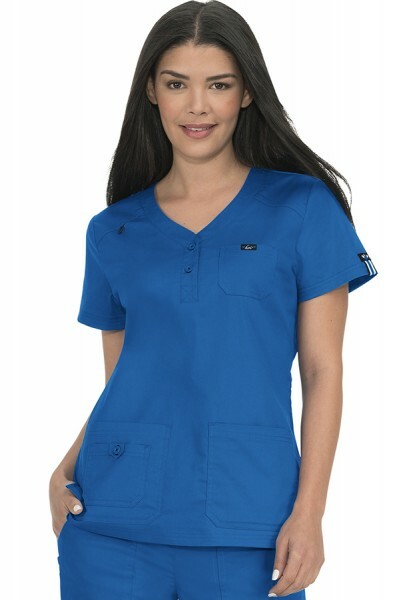 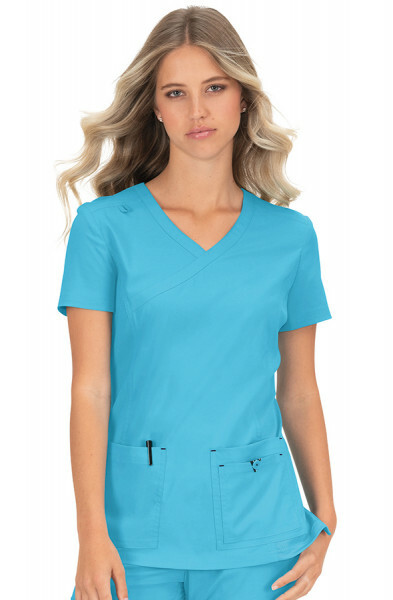 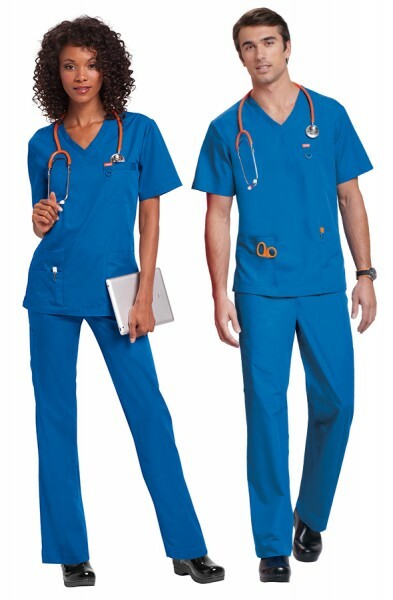 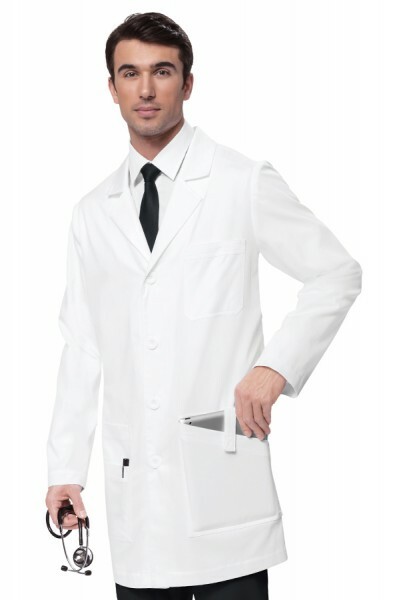 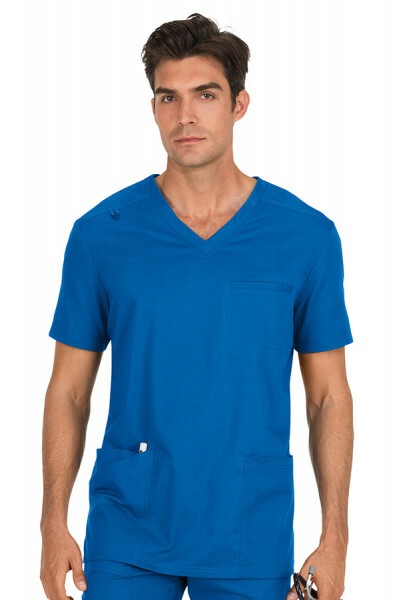 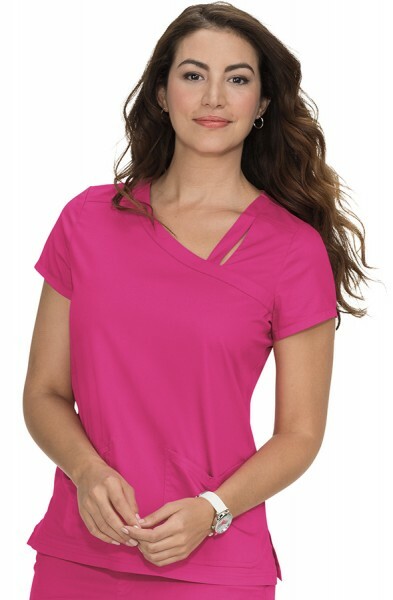 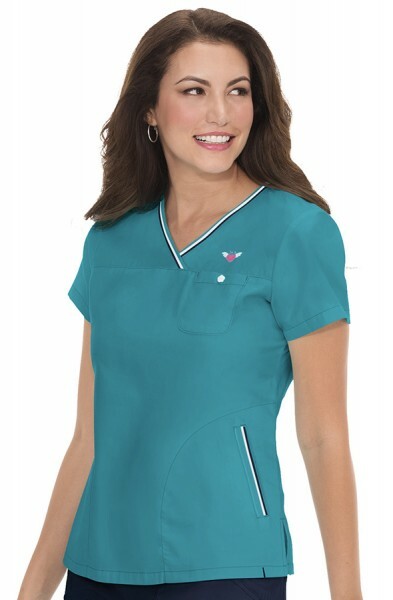 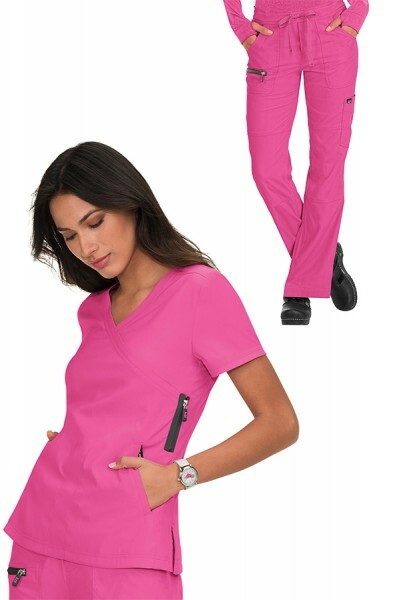 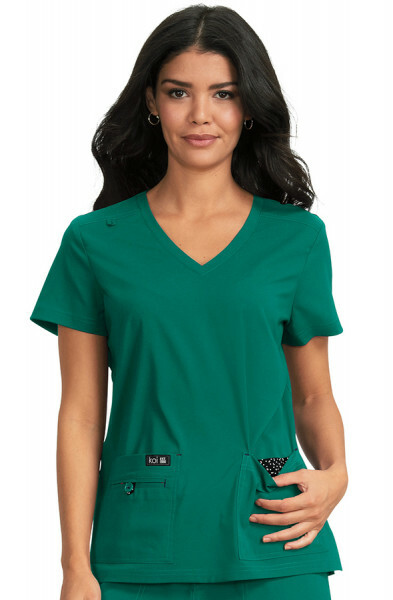 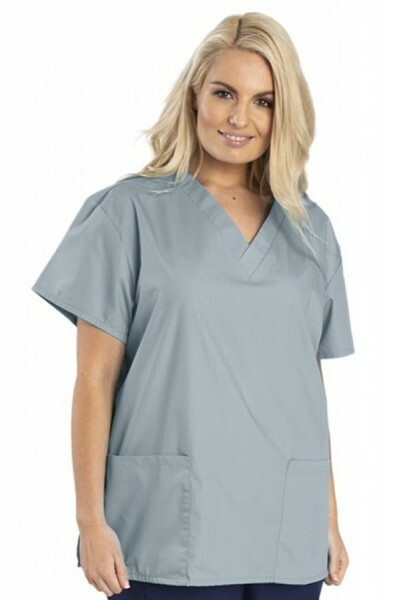 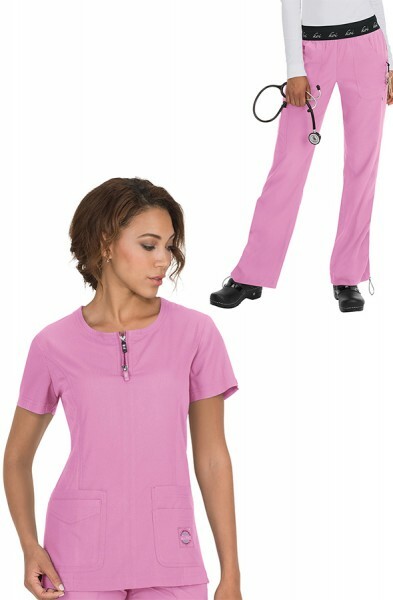 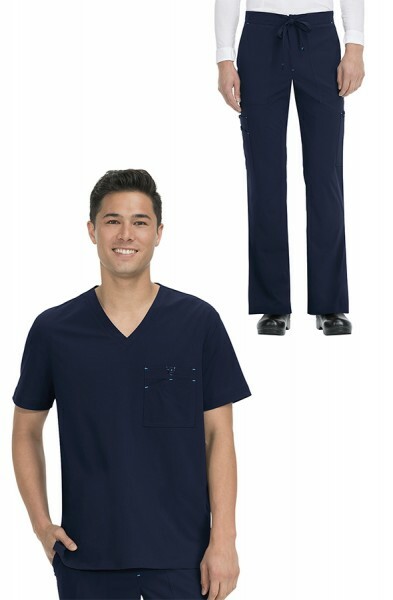 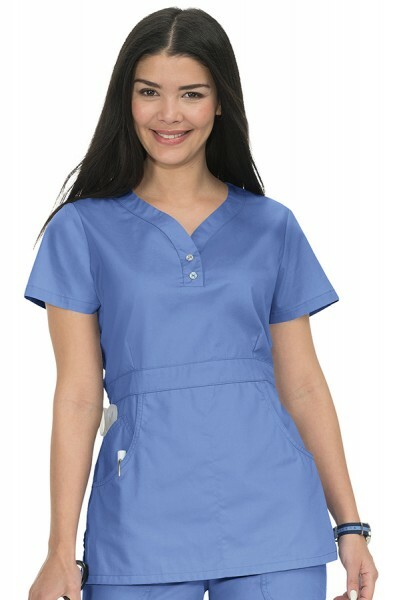 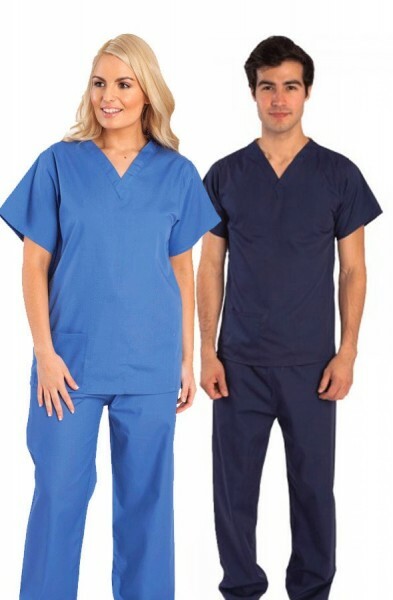 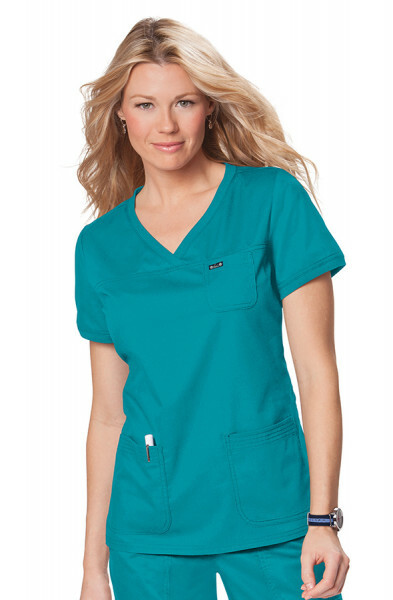 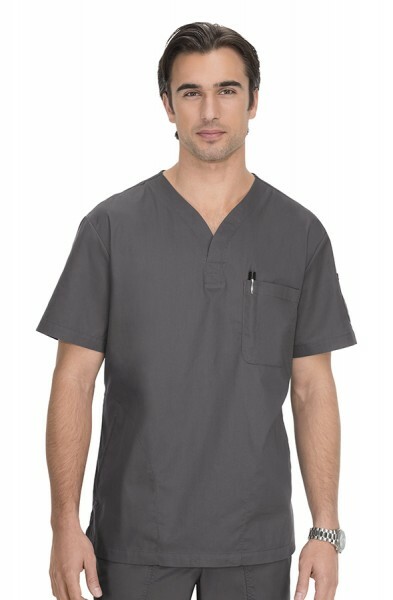 This men's scrub top has lots of pockets for all of your bits and pieces and comes with side slits. 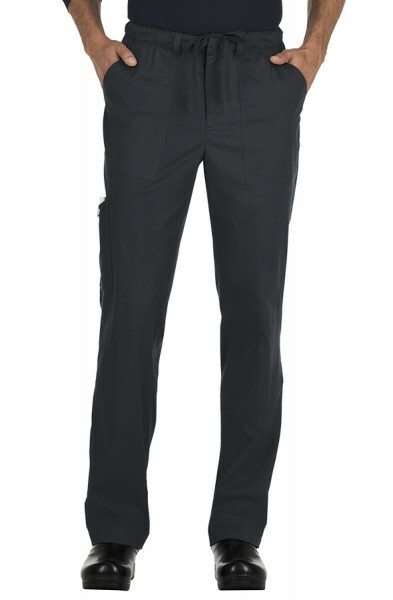 There is a pen slot on the chest pocket, one sleeve pocket and two slanted welt pockets. 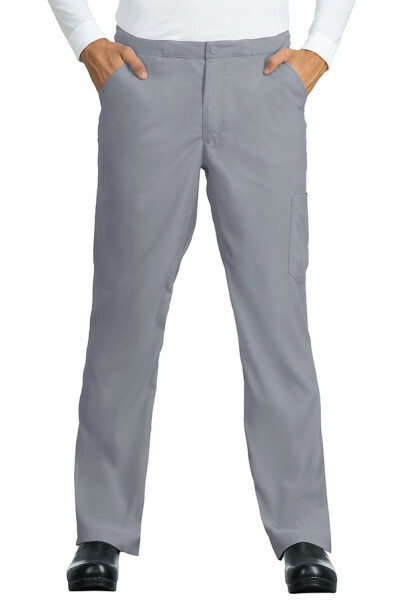 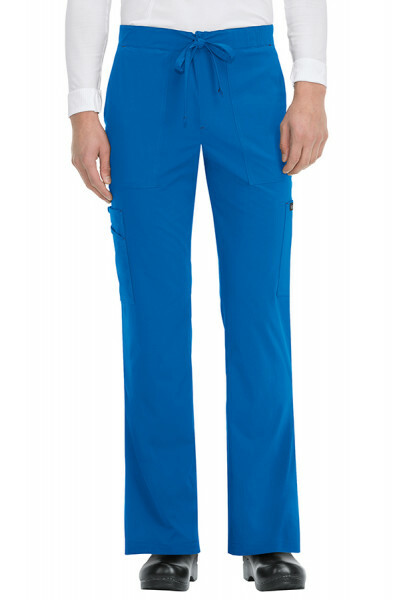 These scrub trousers offer incredible comfort for men. 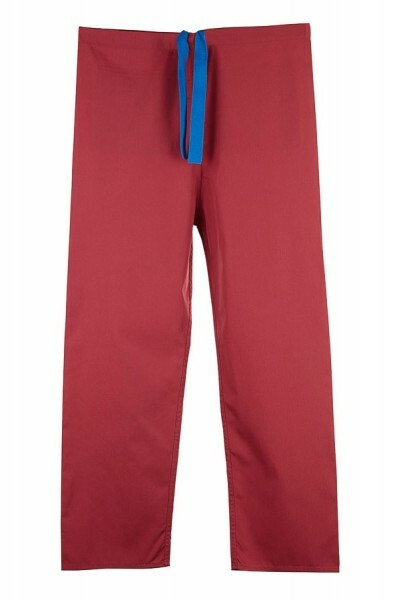 These zip-fly drawstring scrub pants are designed just for men. 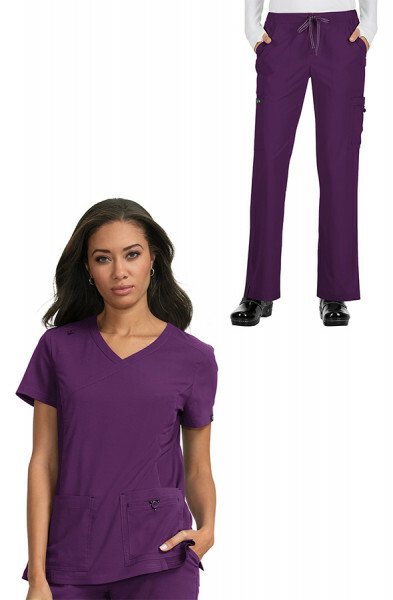 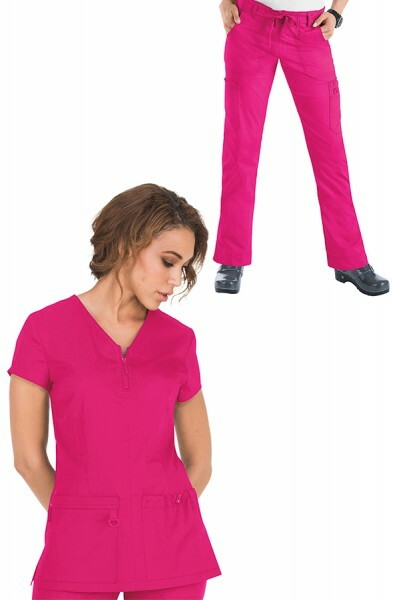 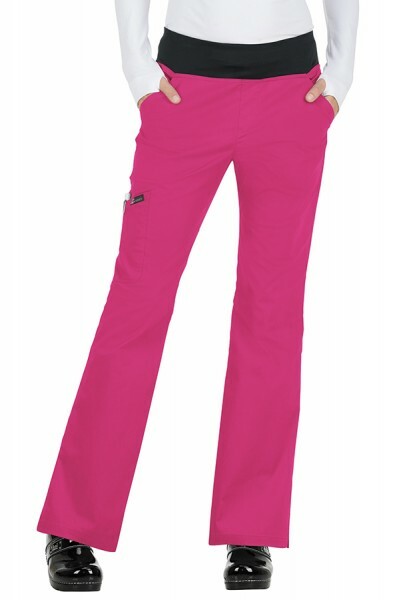 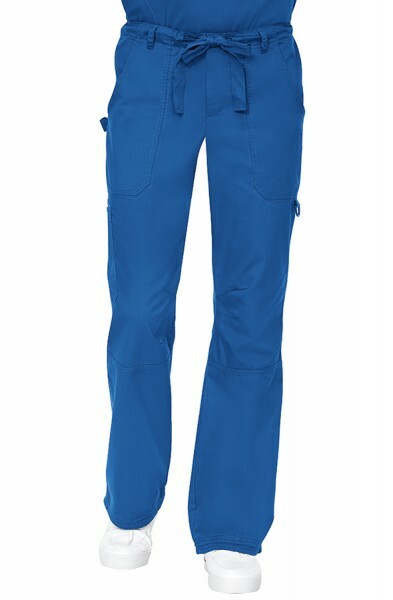 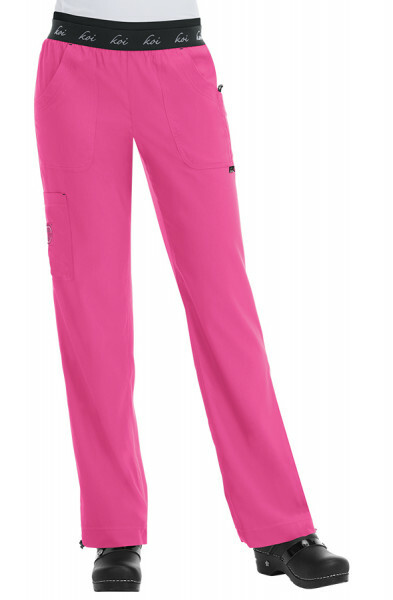 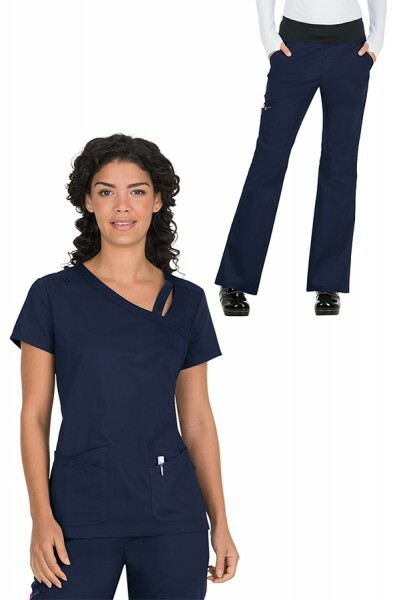 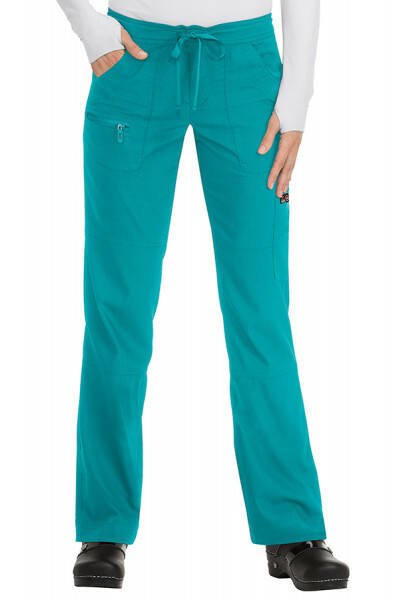 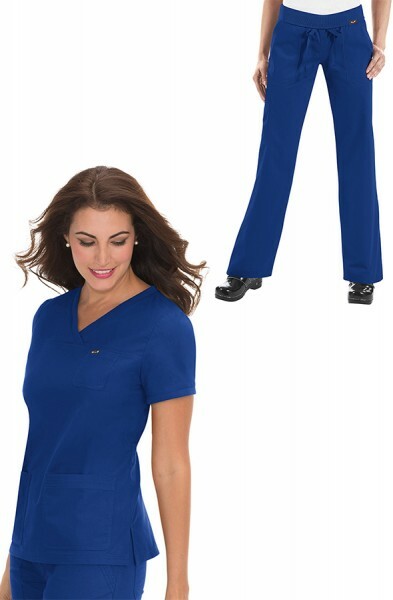 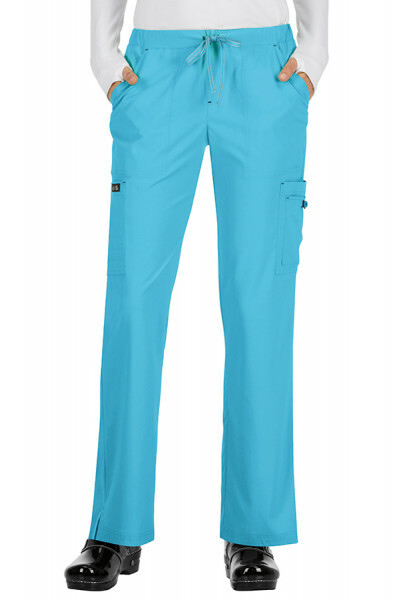 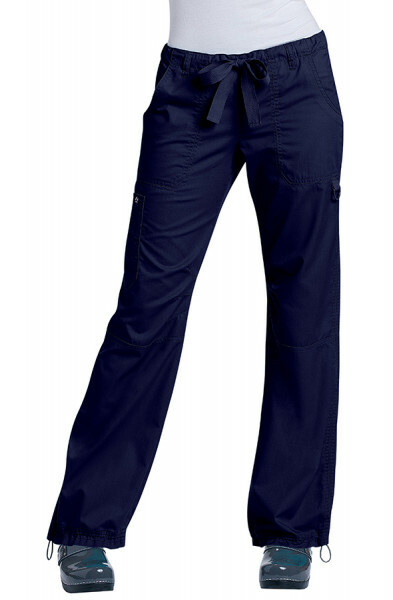 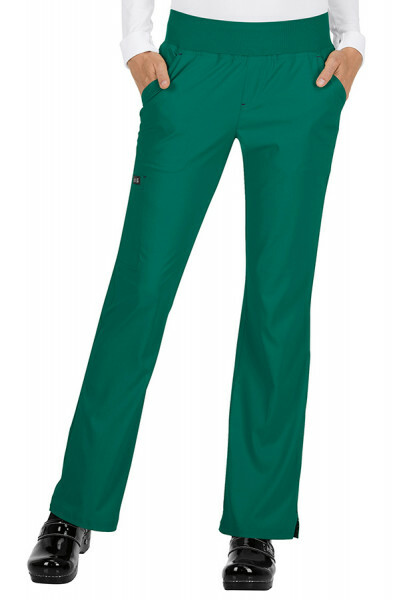 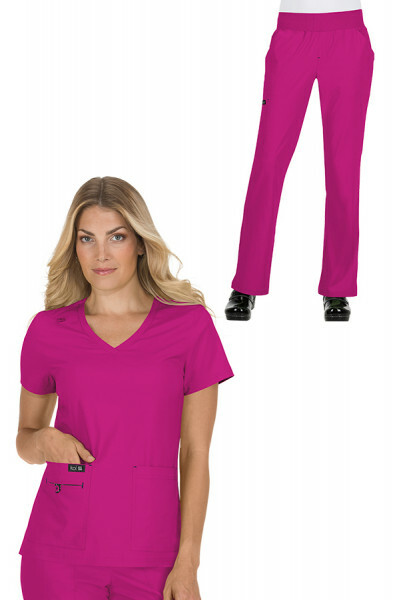 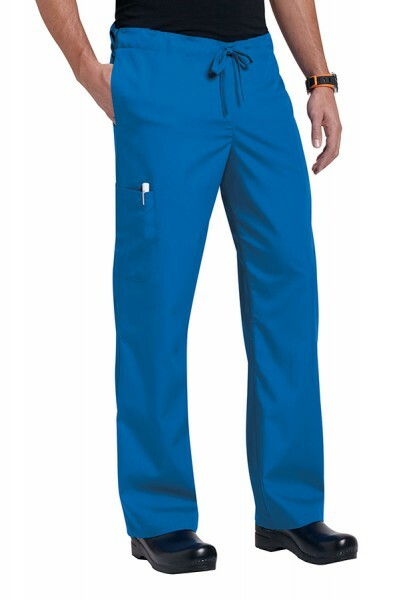 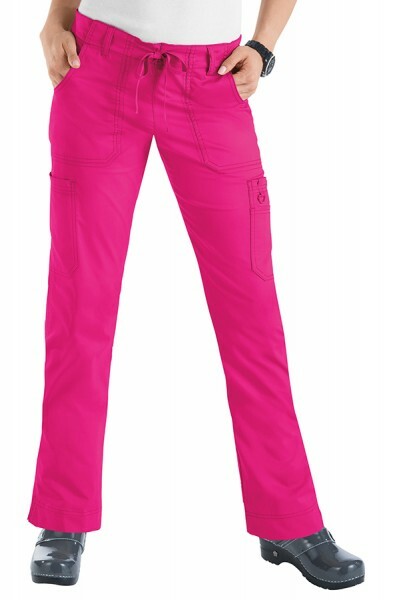 Available in a range of colors, these scrub trousers feature lots of deep pockets and an extra fabric loop at the left hip. 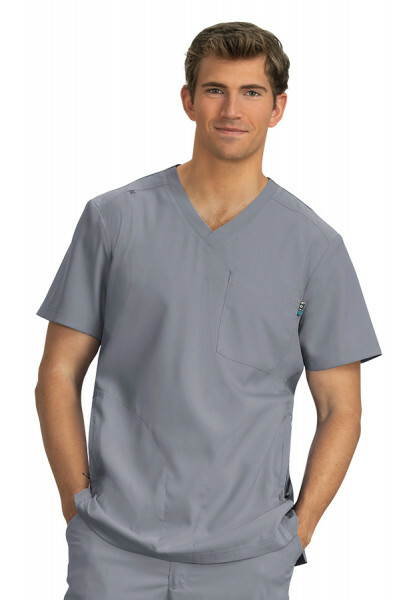 There is an elastic waistband, silicone piping to keep shirts tucked in and an adjustable hem. 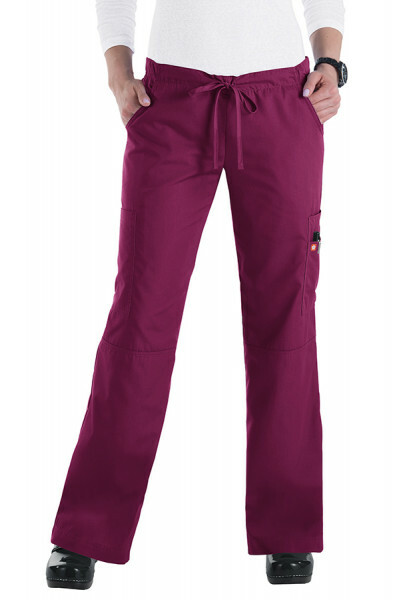 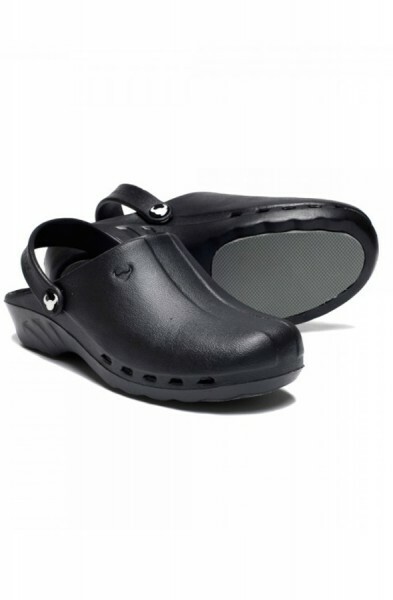 They look and feel great at work or any time. 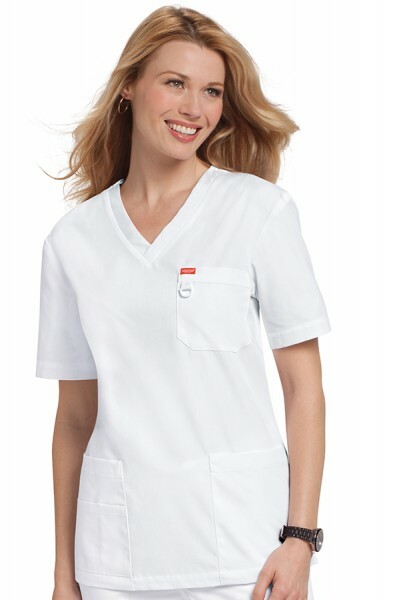 They are made from 55% cotton and 45% polyester. 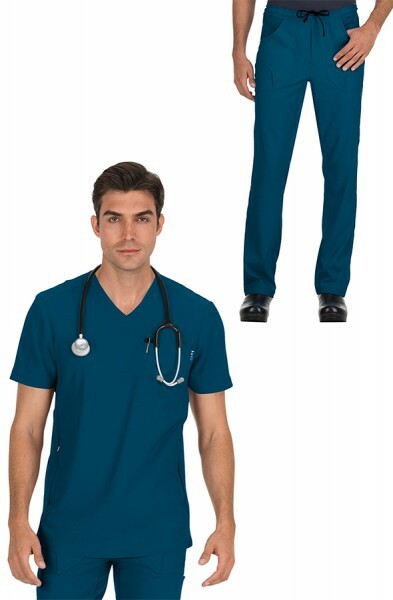 Customer review for "Koi Men Set"